Please fill out this form and submit it by March 15. 2019 to be considered for one of our Crew Members. 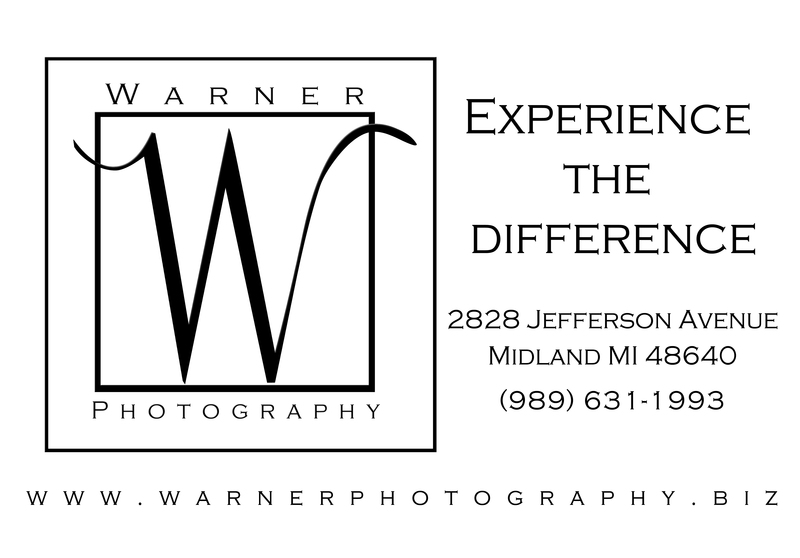 How did you hear about Warner Photography? What activities or sports are you involved with at your school? What activities or sports are you involved with outside of your school? When thinking about your senior portraits, what is the most important to you? Describe why you would be a great Crew Member for Warner Photography. How will you tell others about your experience and refer friends to us?